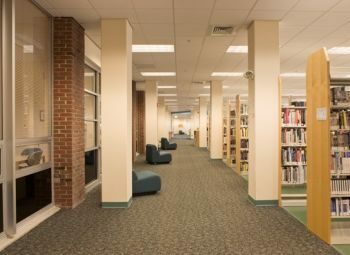 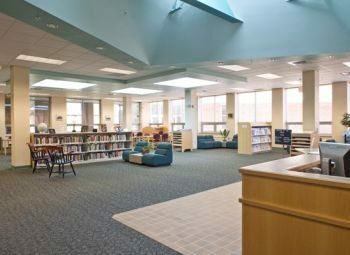 This project involved the construction of a new 10,000 square foot library addition at the New Hampshire Technical College in Nashua. 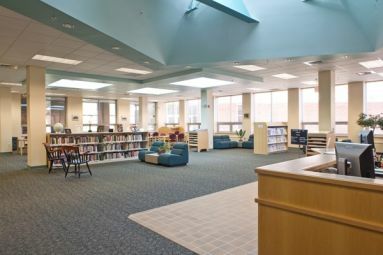 Renovations were completed in the existing occupied space involving concrete, structural work, membrane roofing, new ceilings, flooring, paint, machinery, electronics, and alarm systems. 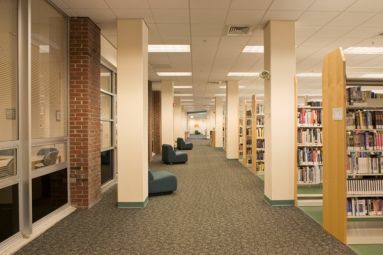 The project was completed six weeks ahead of schedule, although 18 proposals for change (consisting of over 100 items) were requested by the owner, resulting in 4 alteration orders (consisting of 49 changes), many of which were not related to the addition.